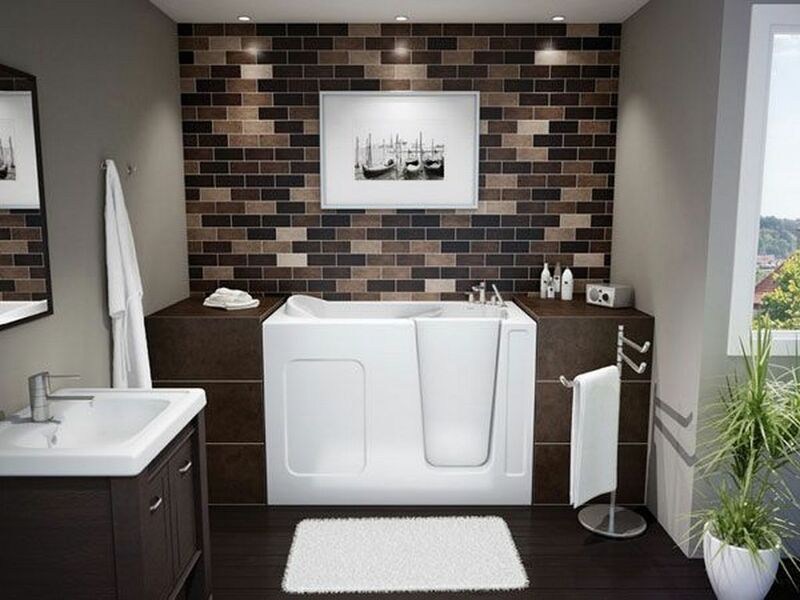 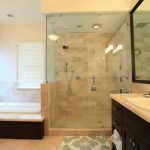 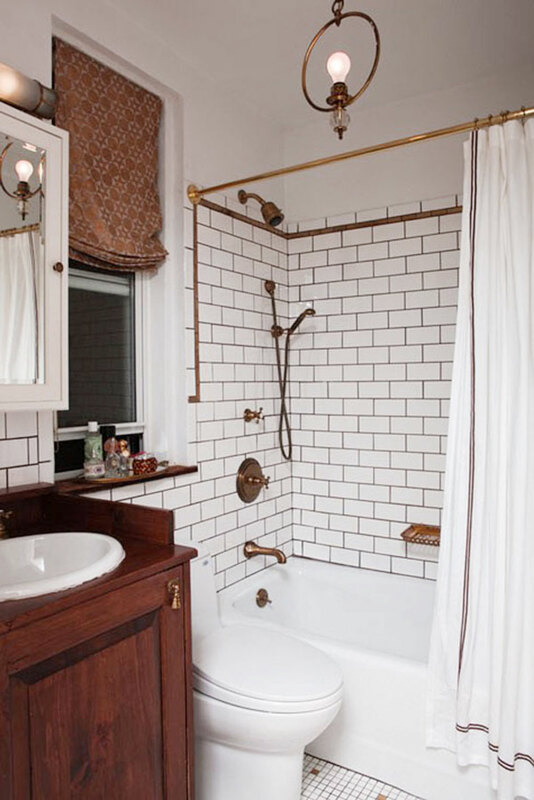 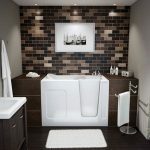 Home » Bathroom » Affordable VS Costly Bathroom Remodeling: Which one you Gonna Choose? 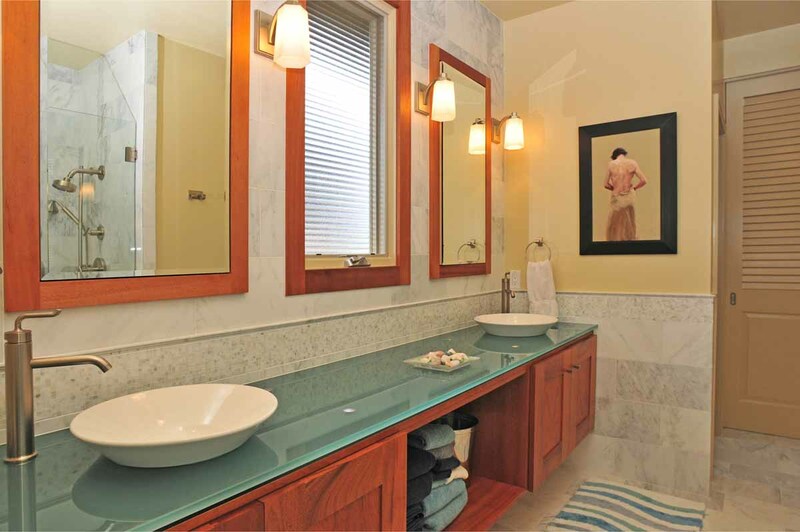 Feeling stuck with your uninteresting bathroom as it looks untidy and does not well organized? 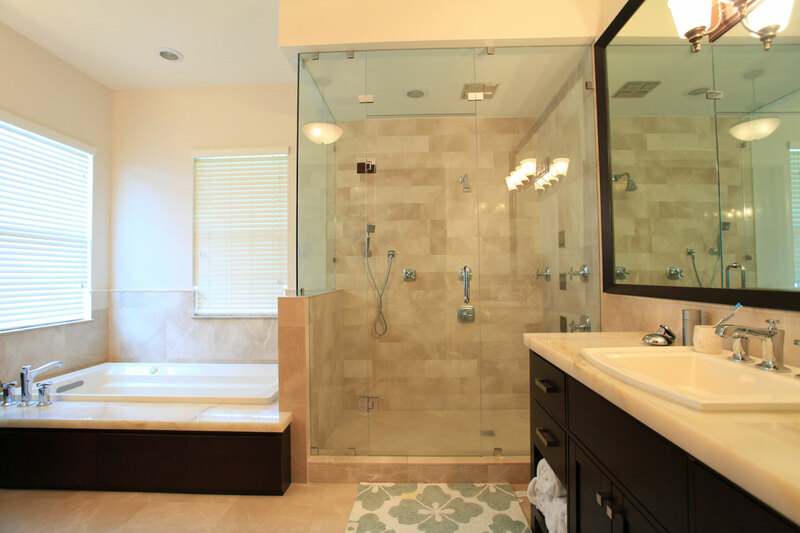 If you feel that way, the bathroom remodeling can be the good solution of your bathroom problem. 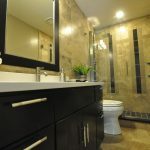 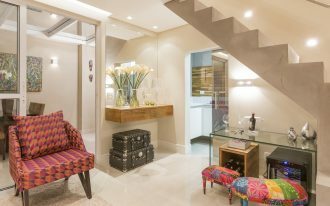 However, before you decide to remodel your bathroom, you need to make a plan about the cost and the project so that you can run the remodeling project smoothly. 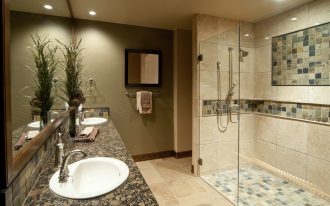 Related to the cost, the bathroom remodeling can be costly or cheap depends on what you expect. 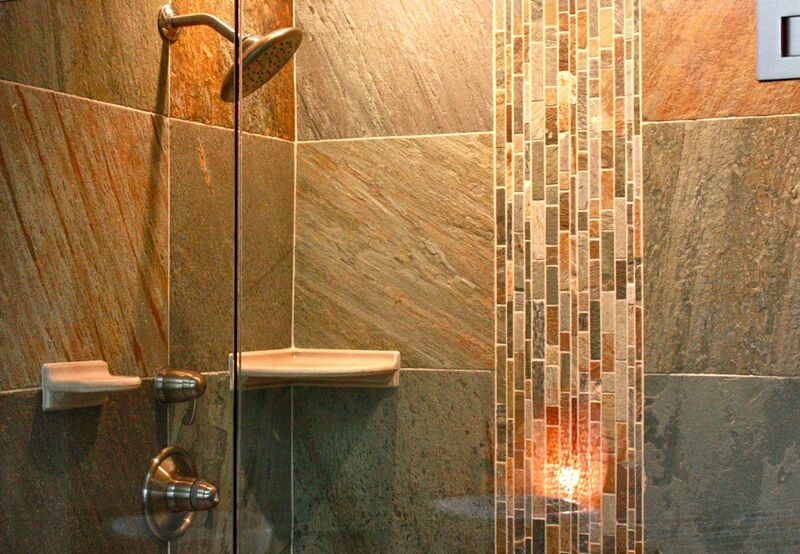 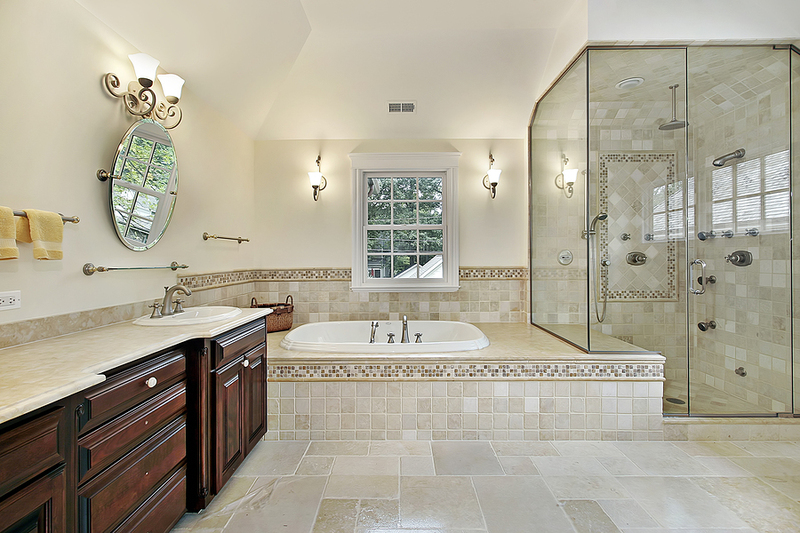 If you expect to perform a full bathroom remodeling, you need to prepare more budgets on it. 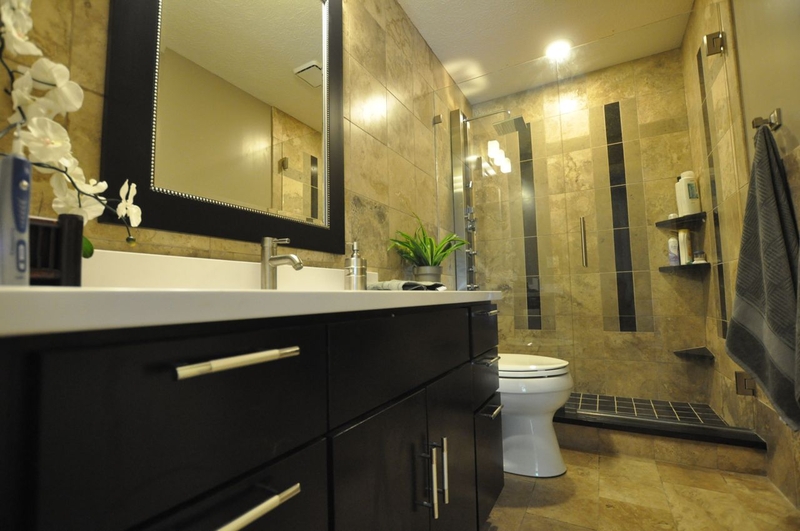 Instead, you can choose to perform simple bathroom remodeling if your budget is limited. 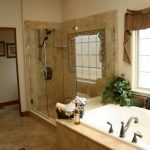 If you don’t have problem with the budgets, you can replace the layout and also the furniture inside of your bathroom with the new one. 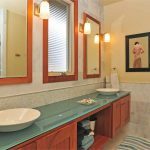 The spanking new layout can give you amusing atmosphere to the bathroom. 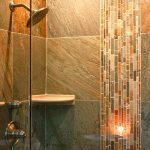 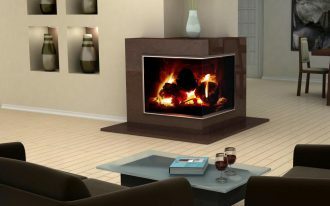 In this case, you can replace the tiles on wall and floor with the new colors and details for more attractive visual appealing. 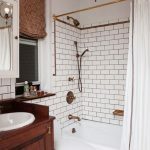 For the options, you can just repaint the wall in your bathroom with the fresh color paint if you want to minimize the budget. 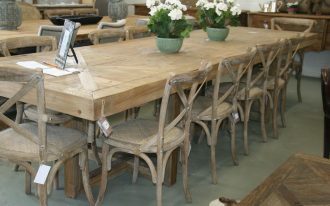 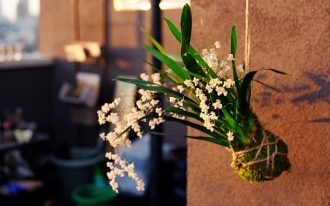 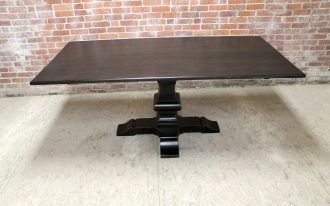 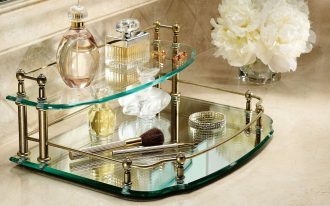 This step will also give fresh appearance in affordable way. 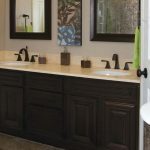 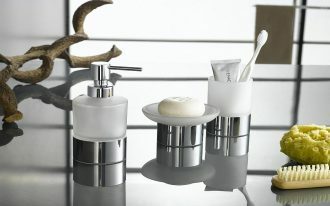 For the furniture, you can think about decorating new bathroom vanity units as those will make your bathroom look modish. 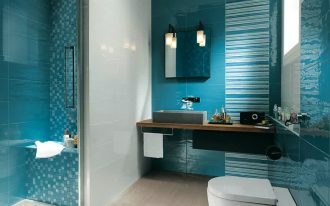 Yet, it is only suitable for big space bathroom. 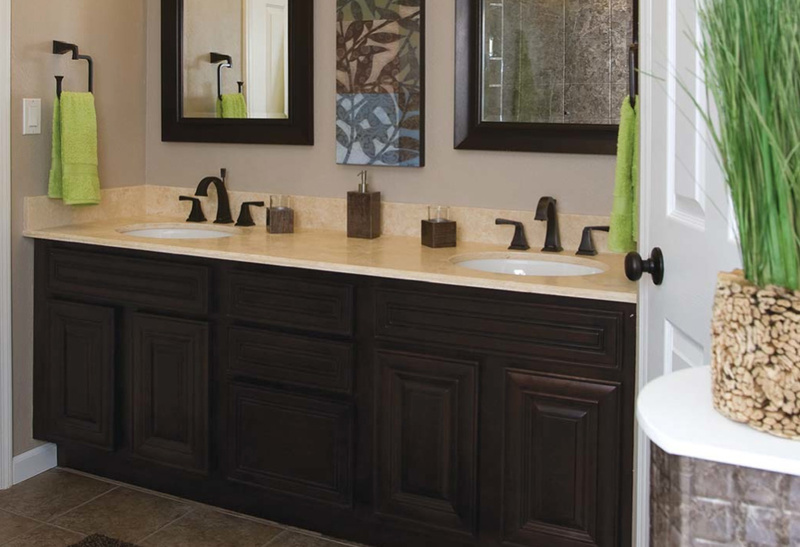 If your bathroom space is too narrow, decorating a stylish wash basin seems to be enough. 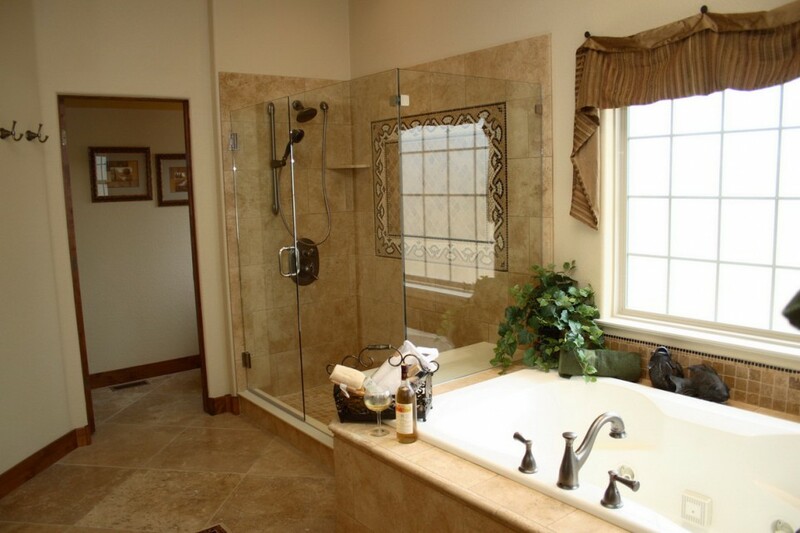 Then, install the bathtub or walk in shower with glass door for more appealing outlook.